Home » Mentoring for sailors and sports coaches » What is mentoring for sport? Look up what is mentoring and coaching, and you will get a multitude of contradictory definitions, whether you are in sport or in business. 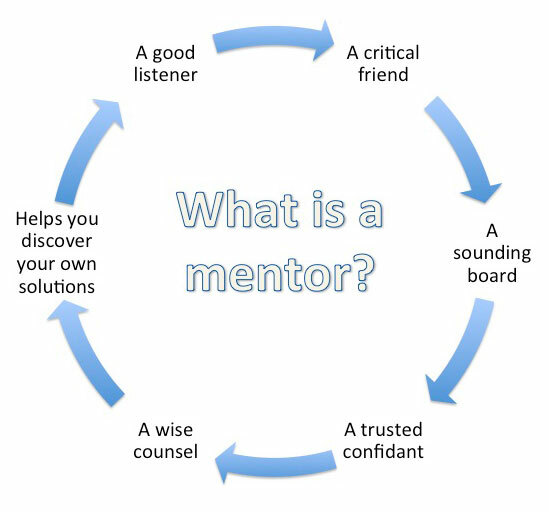 However, my philosophy is that the mentoring process is far more important than the label! As a part of my training as a coach developer for the British Sailing Team I was invited to take part in the UK Sport Mentor Development Programme. The course at Ashridge Business School created a pool of mentors for use across all UK Sport programmes. Mentoring techniques are now an important part of my coaching process. They help to achieve and anchor deep learning or encourage change. Now, I work with a number of coaches and sailors as their mentor. Typically, a mentoring relationship with you will last a minimum of 6 months. It can address a specific situation, or be a part of your general development plan. Sessions can be challenging, but are always in a relaxed environment, and normally last an hour. Tea is always involved, and sometimes cakes! My guiding mentoring principle is that a personal strategy from within is likely to be more impactful, has a greater chance of being executed, and is more likely to succeed. A by product of the course is a greater awareness of self. Also of the impact that my views have on any interaction, which has made me a better coach.